Our curated cloud teams have experience with 150+ AI projects.We know how to deliver quality training data at scale. 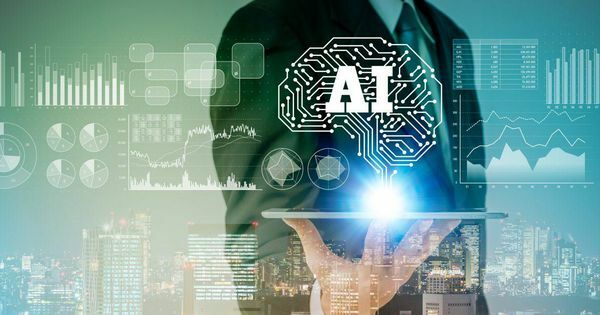 Two of the biggest challenges for AI development teams are access to quality training data and the significant time and resources required to clean and process data for integrity. For over a decade, CloudFactory has worked with the data that powers AI. We have experience from 150+ AI projects, with companies from startup to enterprise. 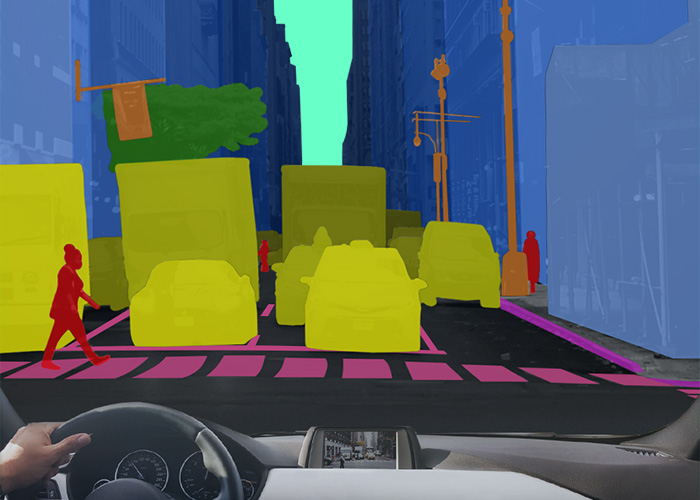 We work with 11 of the world’s top autonomous vehicle companies, and we spend 48,000 hours per month annotating data for their computer vision algorithms. Our cloud workforce operates as an extension of your team. We process data with high accuracy on virtually any platform. 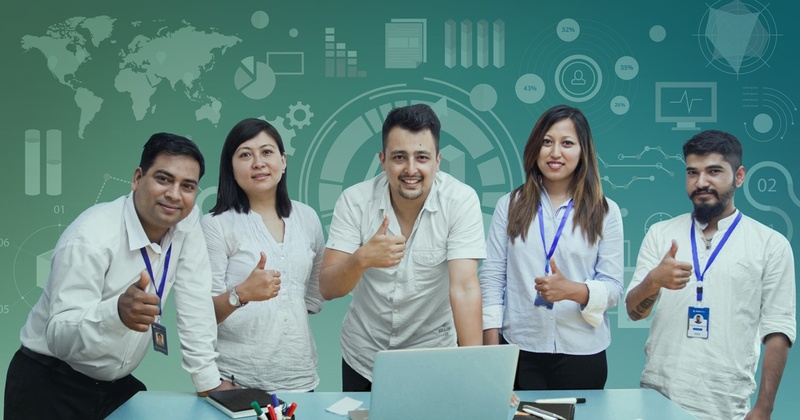 Our technology speeds change and lowers cost, so you can track your team’s productivity and quality in real time and communicate directly with your team leader, who iterates your process with ease across the team. At CloudFactory, we respect data. We are compliant with SOC2, GDPR, and HIPAA regulations. 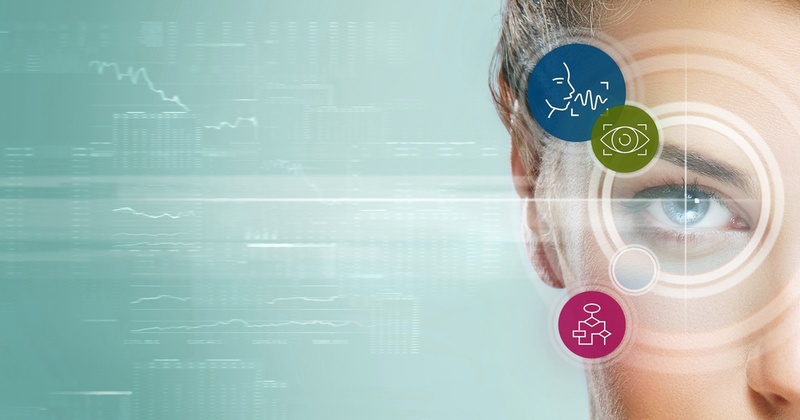 We understand how data, processes, and tools intersect to build smart, powerful AI. 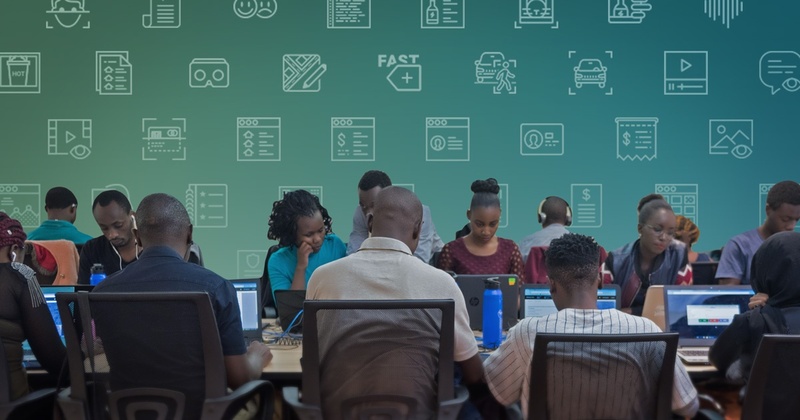 Our teams are known for high quality work, and they love the role they play in working with the world’s most innovative technology companies. The key to our workforce strategy is our combination of people, technology, and culture. We focus on building relationships and manage our workforce more closely, which positively impacts work quality. Building datasets for AI often involves quick iterations to processes. 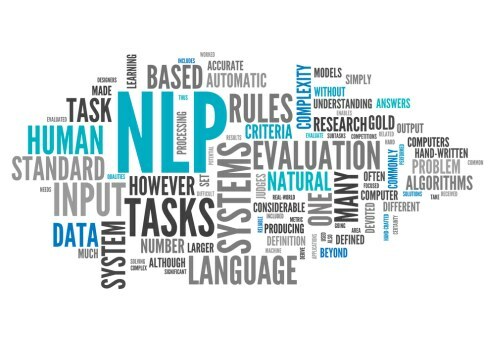 Developing models for computer vision, NLP, or predictive analytics requires an agile workforce partner that can assimilate new information as the number and complexity of your use cases multiply. We use technology to provide you with real-time communication and visibility into performance. With each new project, we apply our expertise across use cases and tool platforms. 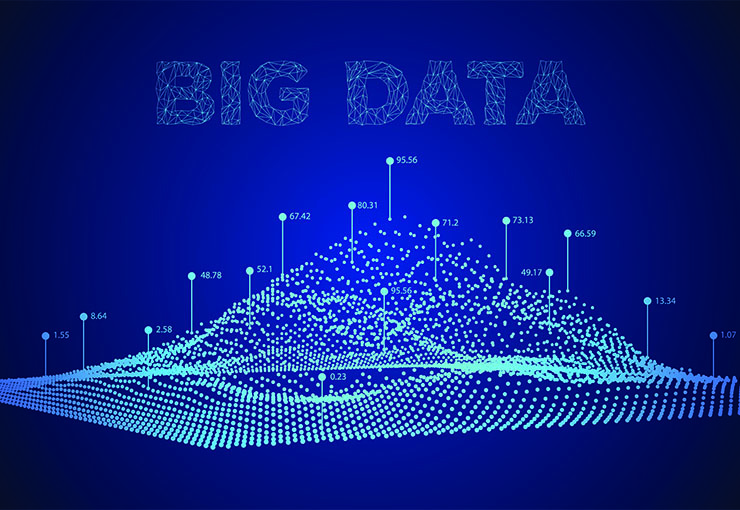 Data is gold for today's business. 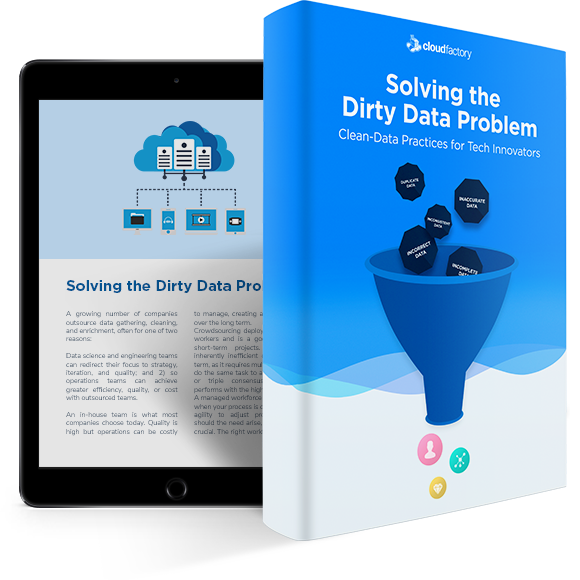 Learn about common issues to resolve if you want to use data to make strategic decisions, improve products, speed your time to market, and disrupt entire industries. Artificial intelligence is finally taking off. Why now, and how are businesses using it? What are the challenges to implementation? 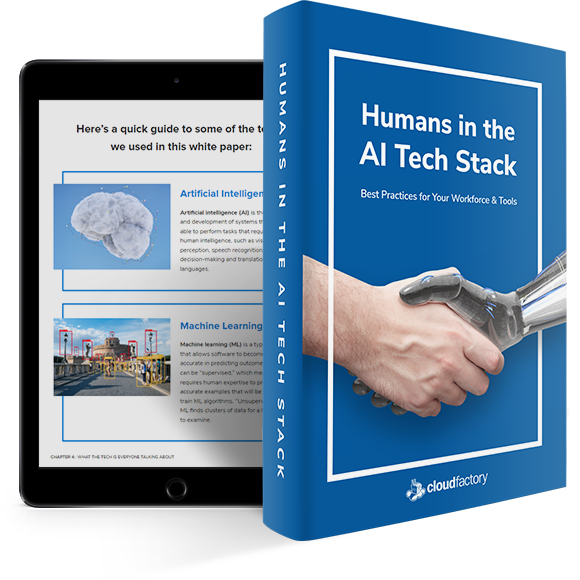 Learn how to strategically deploy people in your tech stack. 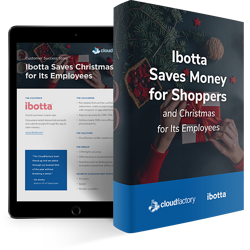 With a fast-growing user base for its mobile shopping app, Ibotta needed people and technology to scale a data-verification process during the busiest retail season of the year. Here's how they did it.